In addition, the Teacher’s Book also includes Overviews of each Level band for at-a-glance planning, Outcomes to check student progress, plus a detailed General Guidance section full of ideas for integrating ICT and applying active learning techniques. 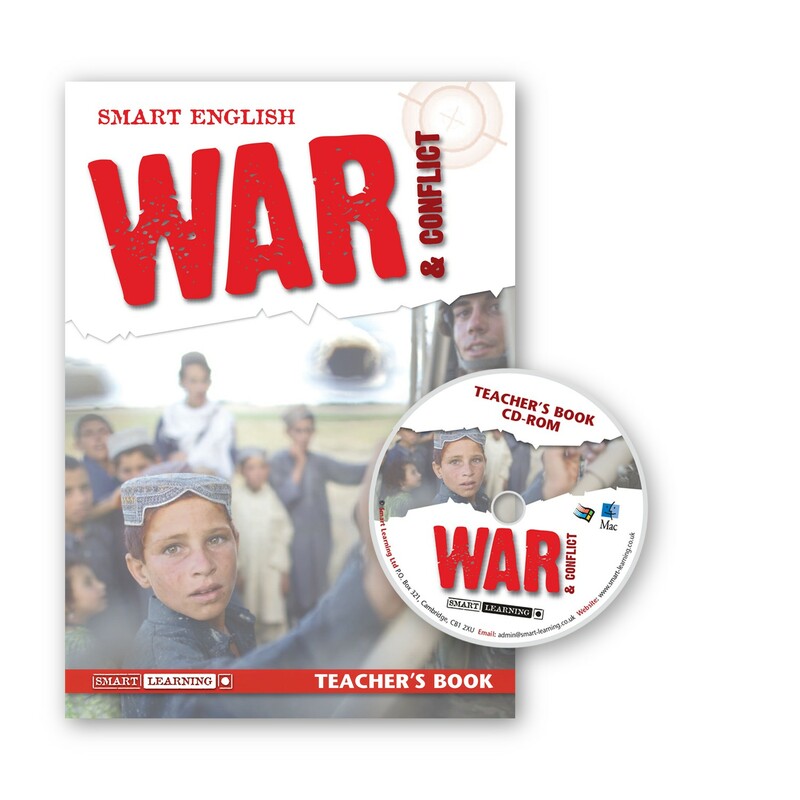 This Teacher’s Book is designed to be used in conjunction with the War & Conflict Student’s Book and the War & Conflict Resource CD-ROM. If a product is not suitable for your school, simply return the item to us in its original condition within 30 days of receipt. Please note schools are responsible for paying the return postage cost.